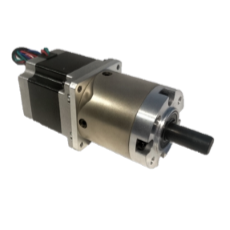 Welcome to our range of NEMA 23 Step Motors aligned. 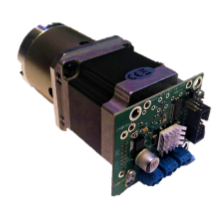 Depending on the condition of your project, these are available with or without a step-motor controller. Our NEMA 23S are suitable for a wide range of applications, such as use in laboratory equipment and pumps. To get the most out of your gear box engine, choose a Zikodrive stepper motor driver. Not sure what you might need? Contact us so we can help you.